She's nice, my mum...My mum's a fantastic cook, and a brilliant juggler. She's a great painter, and the strongest woman in the world! She's really nice, my mum. 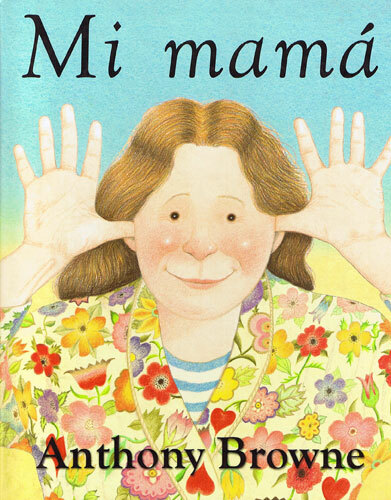 A warm, funny tribute to Mum (and to mums everywhere) by the brilliant author/illustrator Anthony Browne. 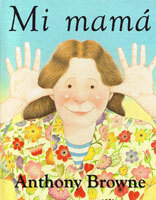 Clever, amusing illustrations and simple text will ensure that this book will appeal to young Spanish readers.